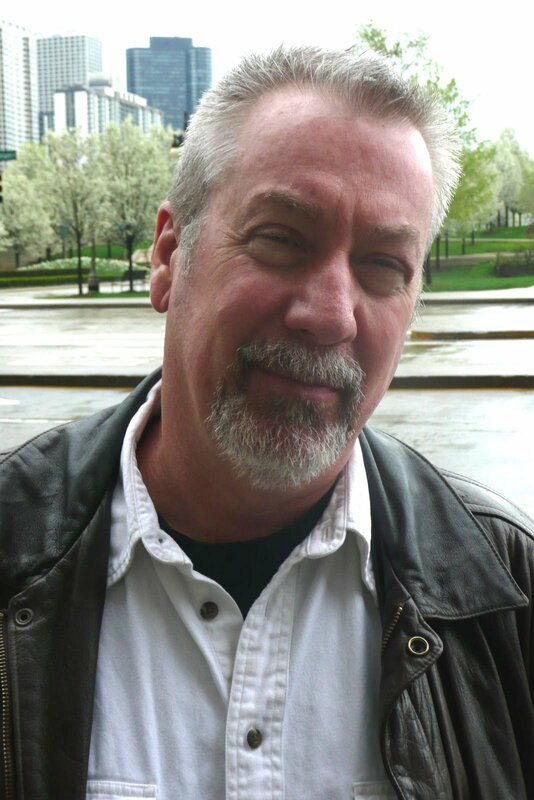 Joliet, IL—Retired Bolingbrook police sergeant Drew Peterson has waited nearly four years to clear himself before a jury. The outrageous delay was all on the part of prosecutors appealing court rulings that precluded evidence normally barred from American courtrooms. Prosecutor James Glasgow has engaged in every stunt he could to save himself the embarrassment of watching his high-profile case evaporate ending his career. In just two days the prosecution has knowingly and intentionally exposed the jury to evidence precluded by the judges evidentiary rulings. Both events prompted vigorous defense motions for a Mistrial. If a Mistrial is granted it would give Glasgow more time to somehow try and solve massive problems he has with his own witnesses that can’t keep their stories straight. It would require a new jury panel be assembled and delay the proceeding another 60-90 days at a minimum. In any event Glasgow can count on watching a slew of impeachment witnesses destroy the state’s strongest witnesses. The extraordinary delays have been a defense investigator’s dream. Each and every witness has had time to blab to every friend and stranger they’ve encountered over the years. It is the work of defense investigators to locate and interview the impeachment witnesses. The fun part is the names of the impeachment witnesses need not be disclosed to the prosecution by the defense. It will be the friends, ex-friends and acquaintances that will recall the, rest of the story told by Glasgow’s witnesses. I can’t wait to hear some of the braggadocio and hateful quotes attributed to these folks repeated in court for impeachment purposes. Glasgow has enjoyed unparalleled negative pre-trial publicity to taint the case his way. Every single piece of inadmissible evidence has and will continue to be published, broadcast and posted on the Internet. No un-sequestered jury can be immune from the tidal wave of information that is well beyond sensational fiction. It will be impossible for natural curiosity to not overwhelm jurors into finding out what’s happing each time the judge kicks them out of the courtroom. They will find out not only the information but, the outrageous embellishments added by the anti-Peterson media forces. This weekend the Jury will be searching the Internet like prospectors looking for gold in absolute violations of the judge’s admonishments. In any event the judge has the power to grant the Mistrial and even bar any further prosecution of Peterson on this murder charge. Considering the continued conduct of the prosecution that would be a proper remedy. Latest Update: The Judge has not ruled on today's defense Motion for Mistrial with Prejudice. The parties are ordered to return in the morning to resume arguments and present legal authorities. The fireworks are sure to continue! I don’t think prosecutors fear the judge having the raw courage to grant a Mistrial with Prejudice. They really need to start over. They need to find out whom their witnesses were blabbing to and what they were saying. The also need to try and rehabilitate their witnesses so they don’t give yet another inconsistent version of their stories. The prosecution in day two has landed in a quagmire of their own making. I doubt seriously if they will make any kind of a graceful recovery. A mistrial is still likely because and the damage of what prosecutors allowed during testimony. Tonight the media will be all over this and there’s no way to shield the jury. Personally I think he's a scumbag but that doesn't excuse this blatant witchhunt and circus! The rule of law applies to everyone, especially those we don't care for. And thanks for referring to Peterson as a "retired" cop and not "ex" like the mainstream media does. They know he's retired but they can't resist the shot of lessening him by calling him "ex."